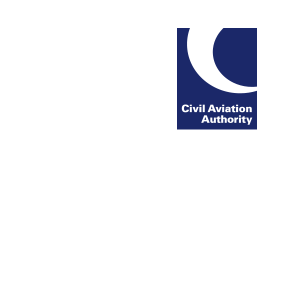 Restriction of Flying Regulations for Bournemouth Air Festival, Dorset, between 30 August and 3 September 2017, detailed in AIC M067/2017. There will be additional airspace restrictions for displays by the Red Arrows on 31 August, 1 September and 2 September; details in AIC M064/2017. All airspace restrictions will be notified by NOTAM.